The objective for this project was to choose a free item from Craigslist and design an app and website to promote it. Succulents are surging in popularity because they are low-maintenance, low-water and cool to look at and collect. Succulent Shelter is a nonprofit organization that encourages reuse and recycle plant, and their goal is to reduce the waste of green in urban environment. The design is simple and easy to navigate. 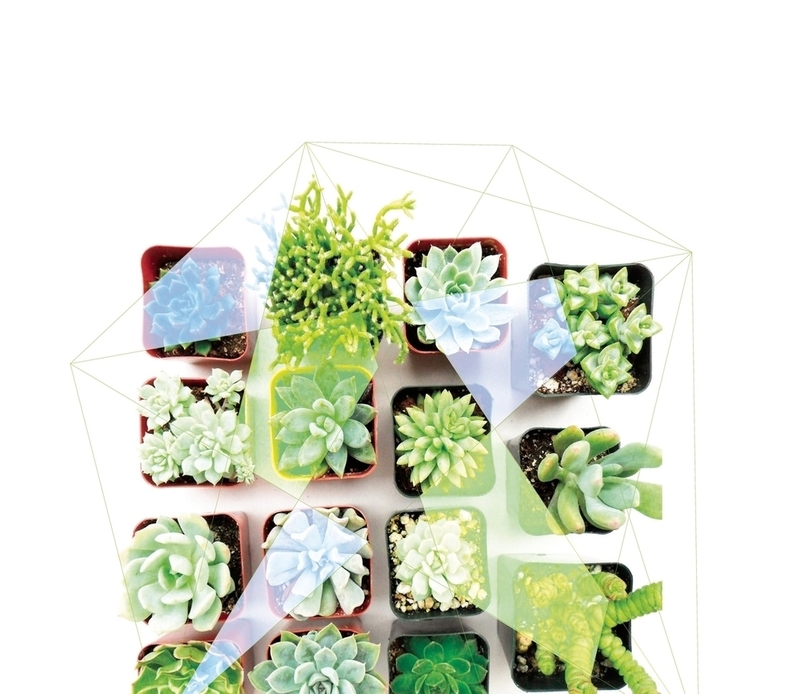 I used simple images with geometric shapes to represent the image of greenhouse. 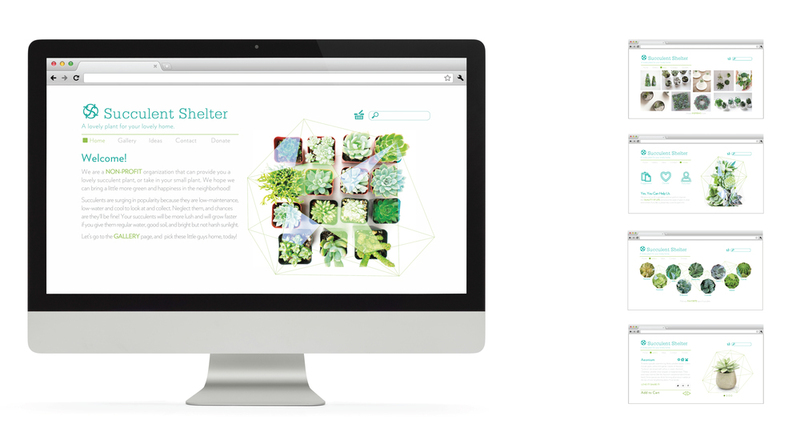 Icons are used in both the app design and the website design to help people understand more about their plant. The app also tells people when it is time for watering and feeding.